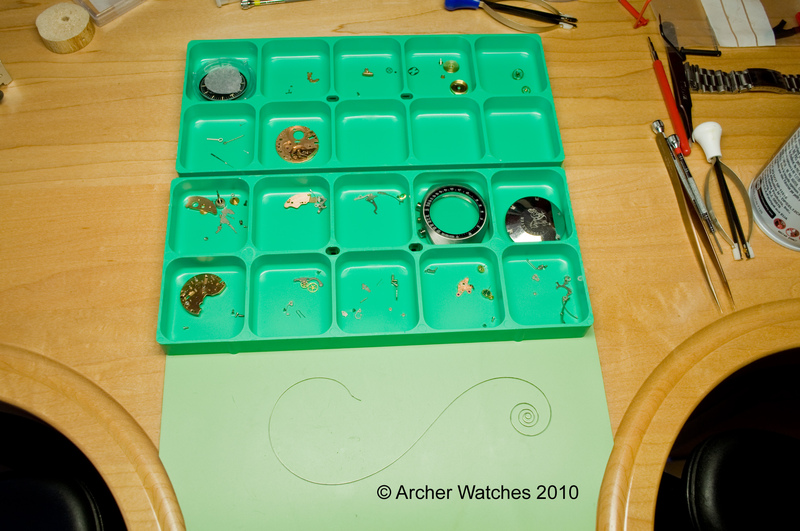 I thought I would show a few more of the watches I have had in for servicing in the last while. 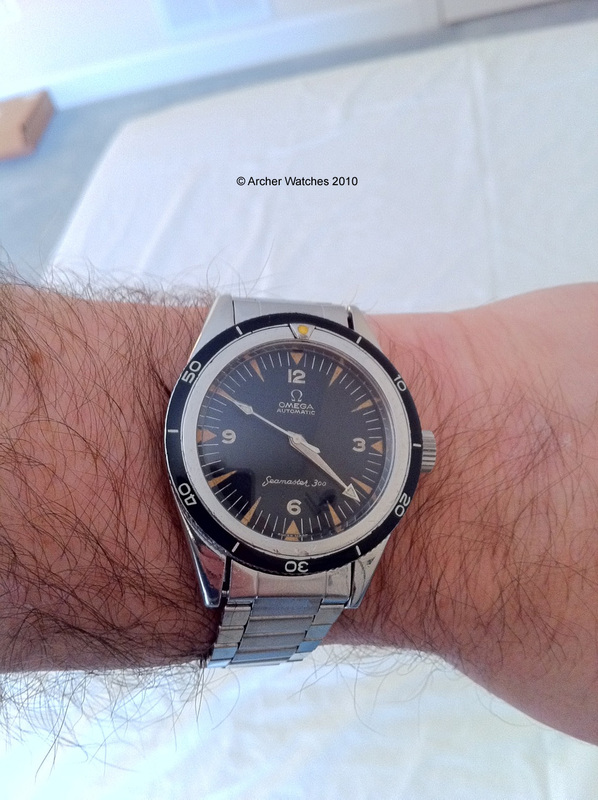 Next is a vintage Omega Seamaster 300. 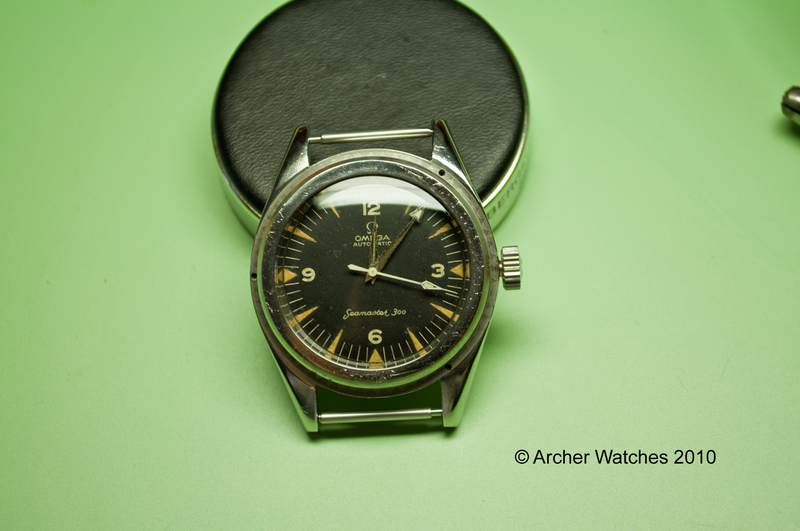 A very nice model with the somewhat rare arrow head minute hand. 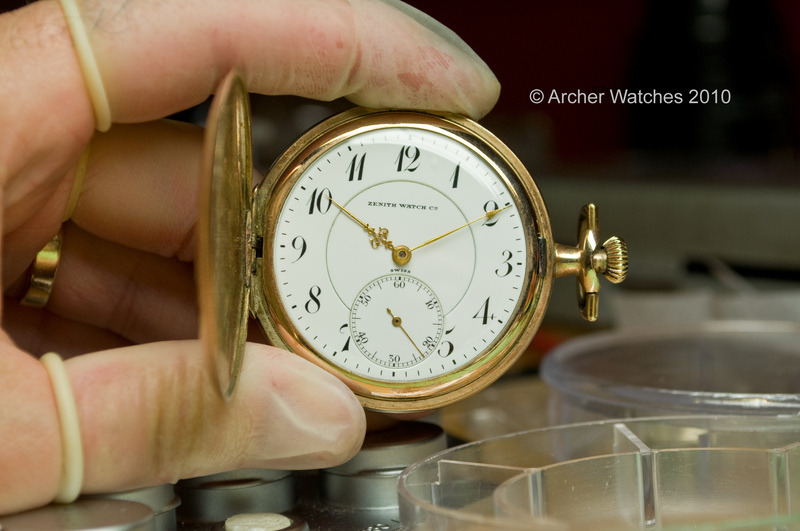 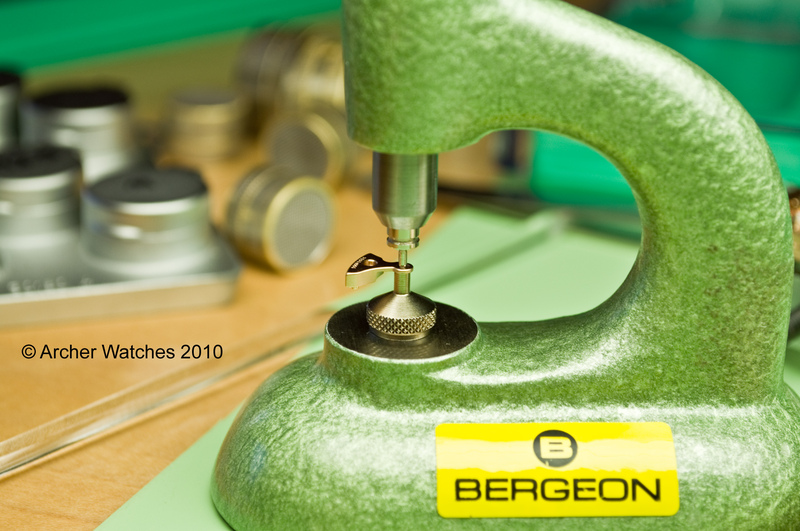 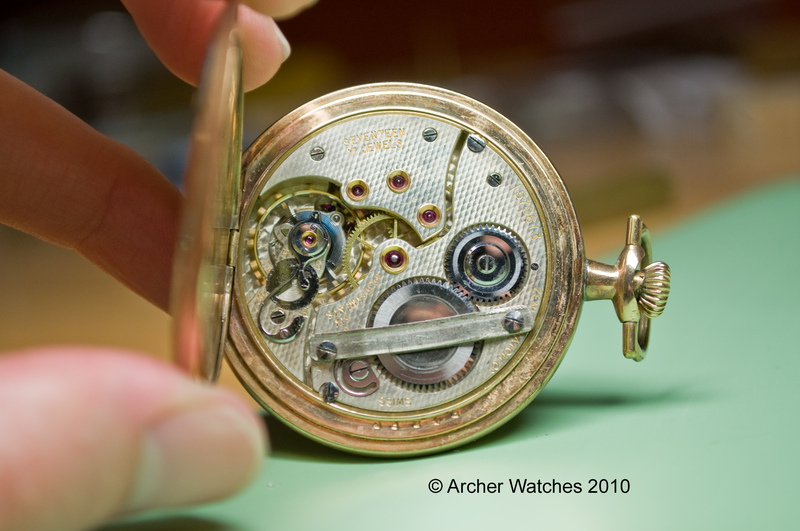 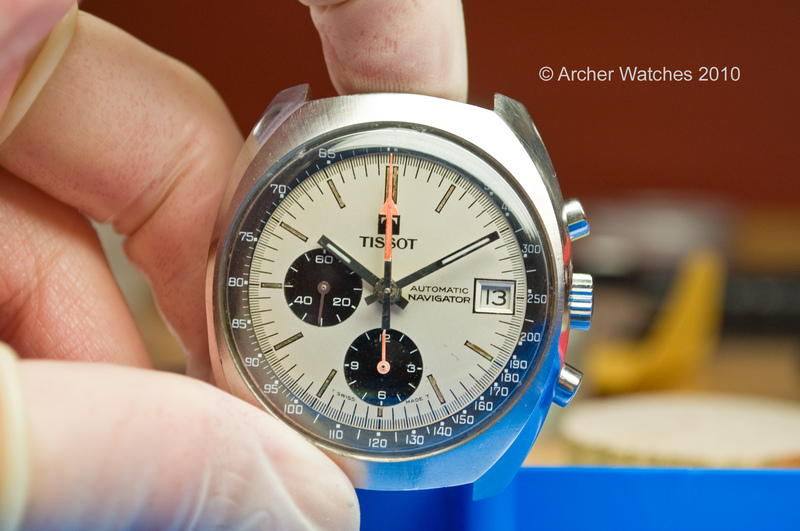 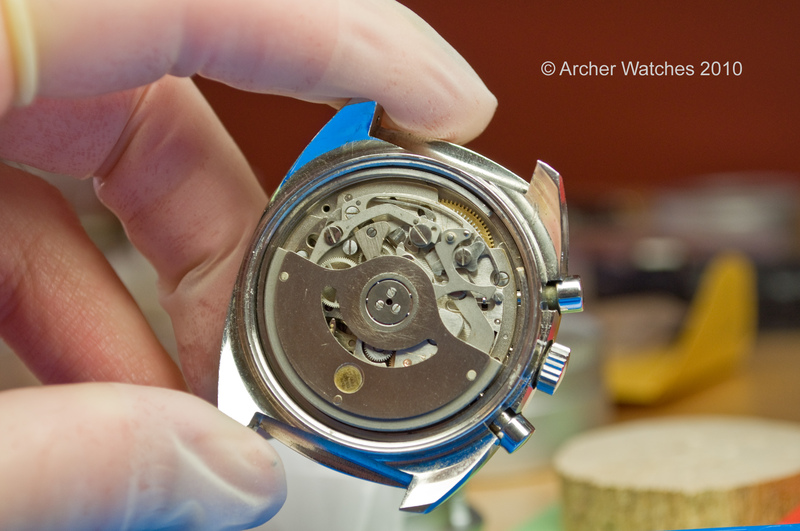 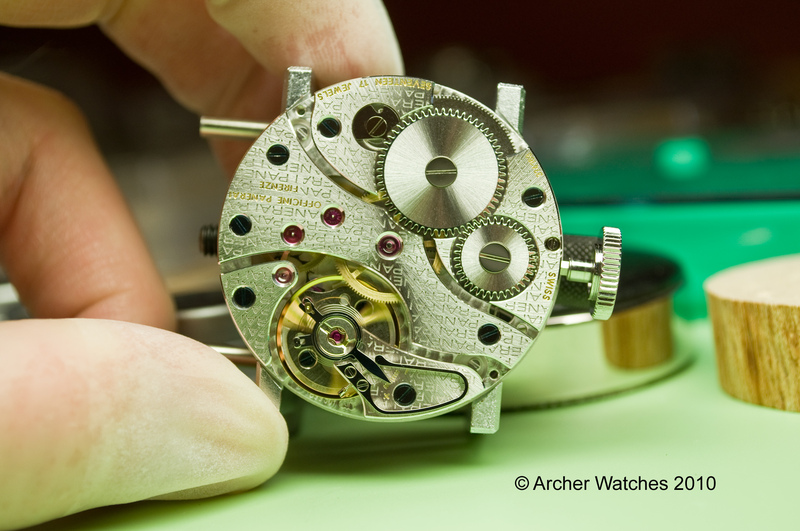 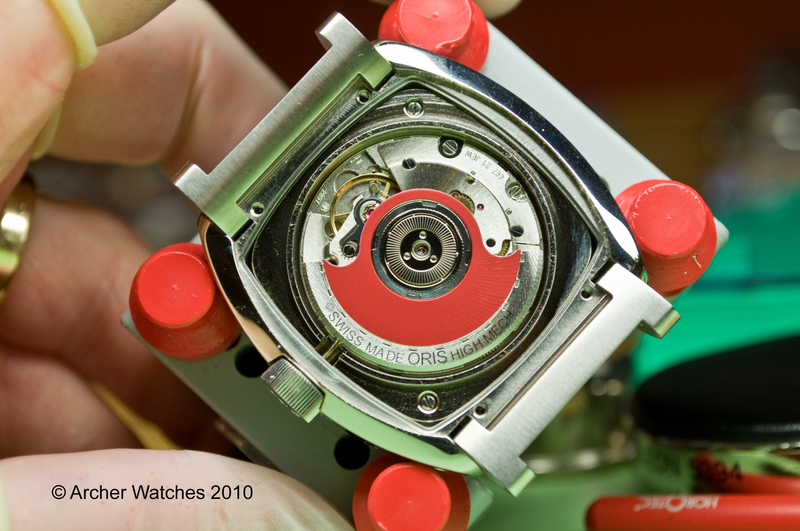 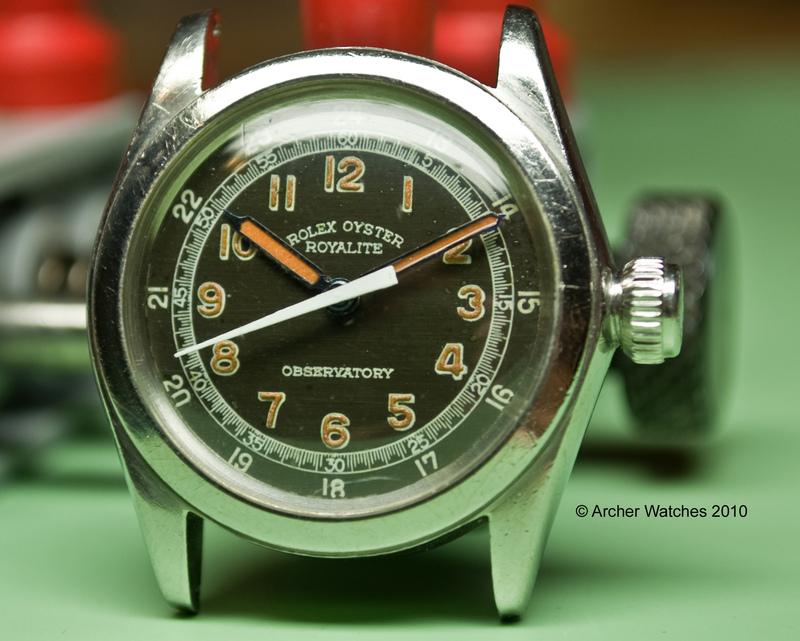 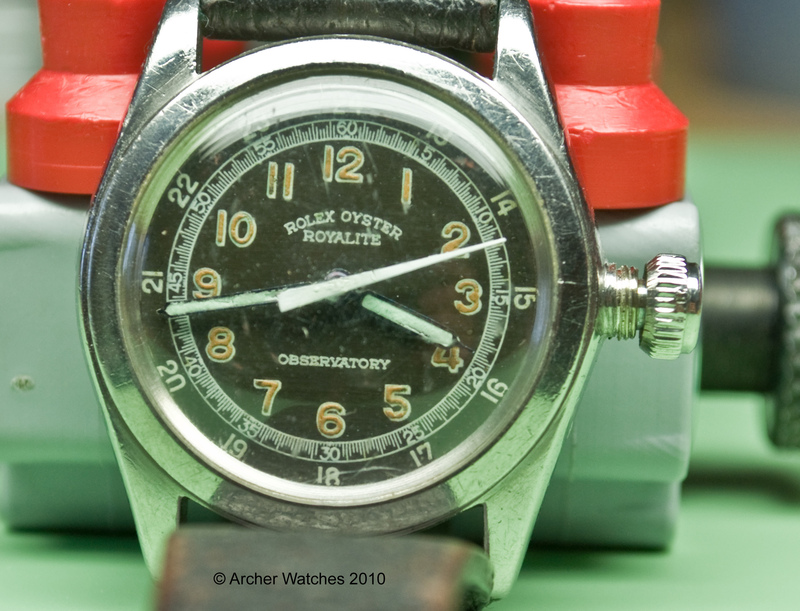 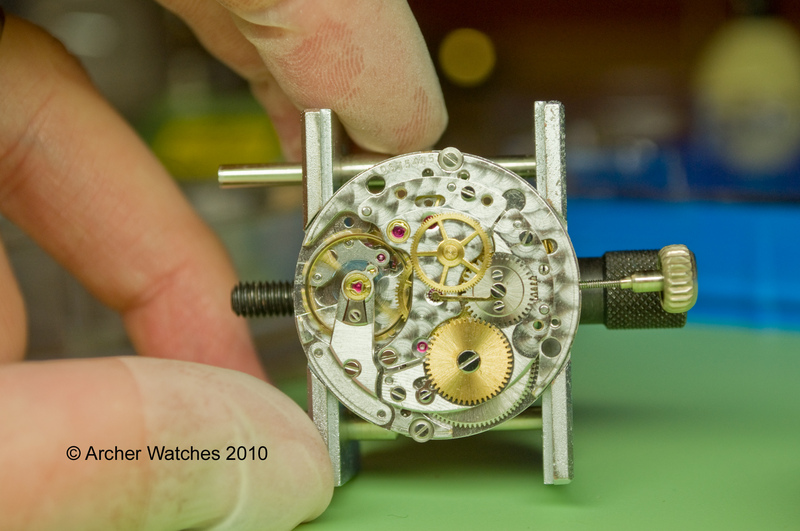 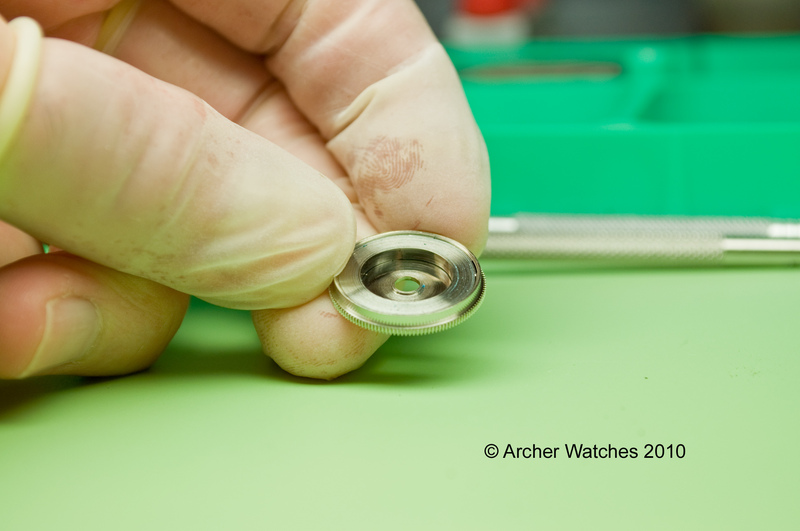 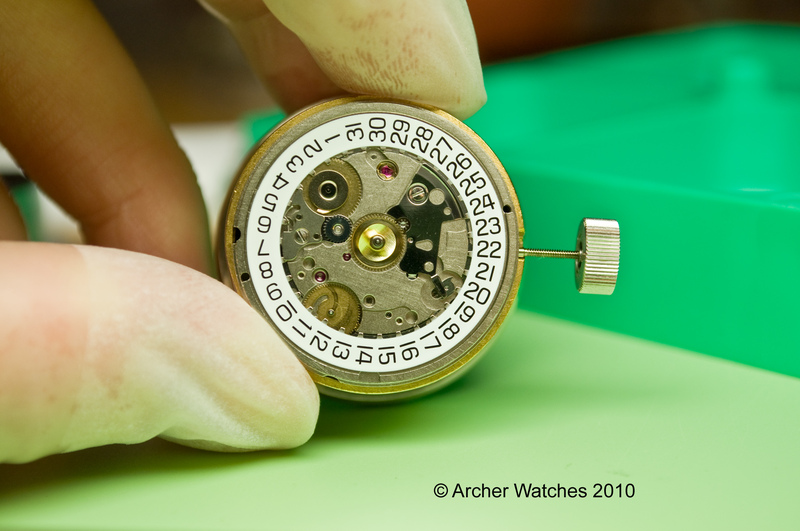 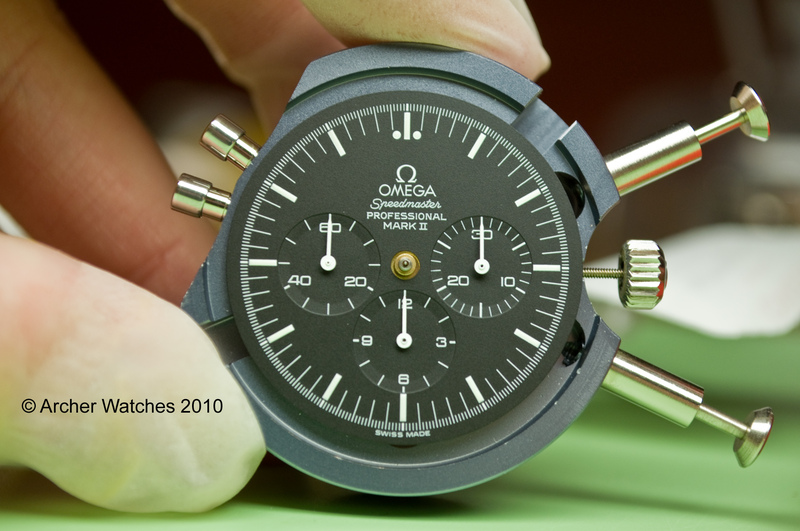 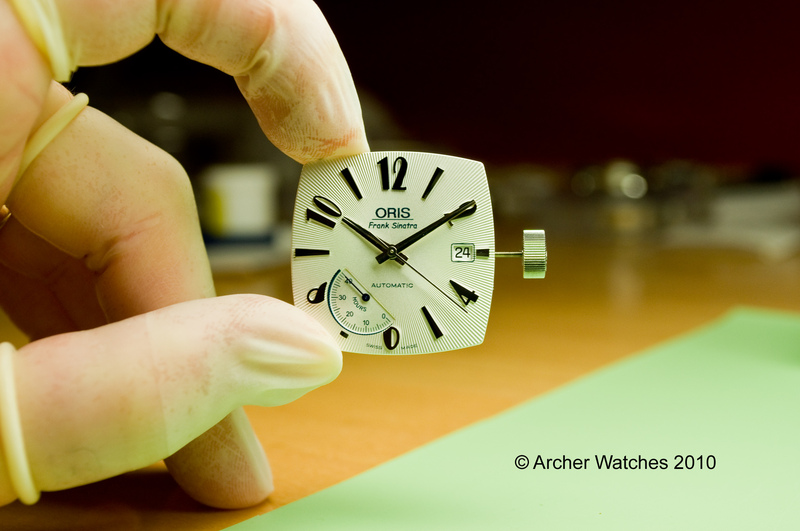 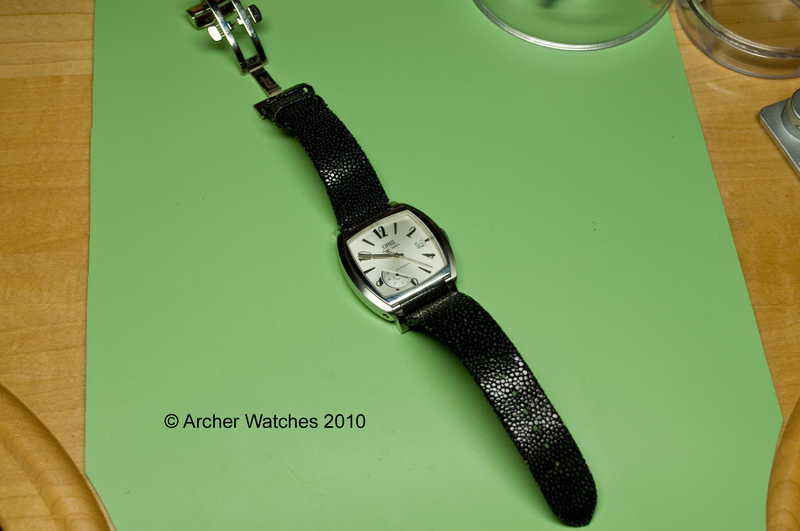 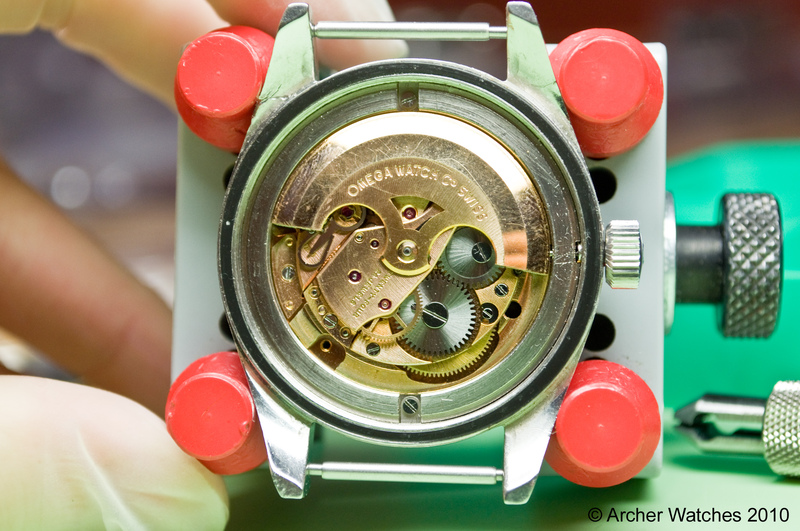 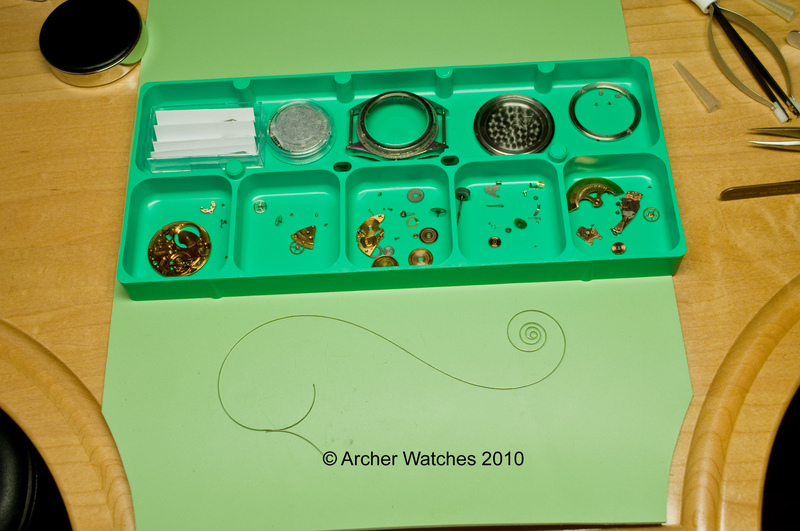 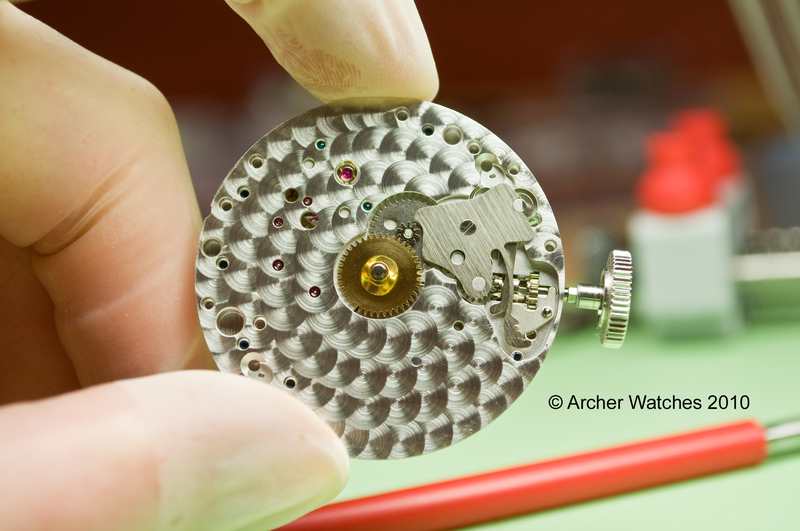 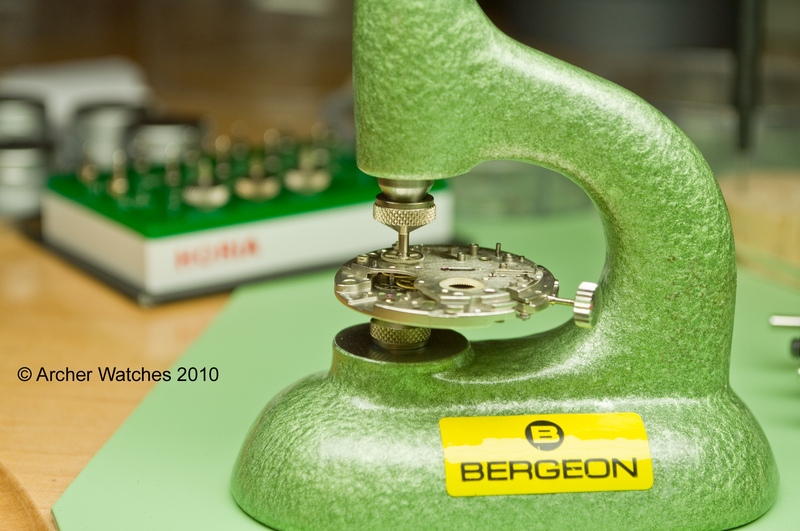 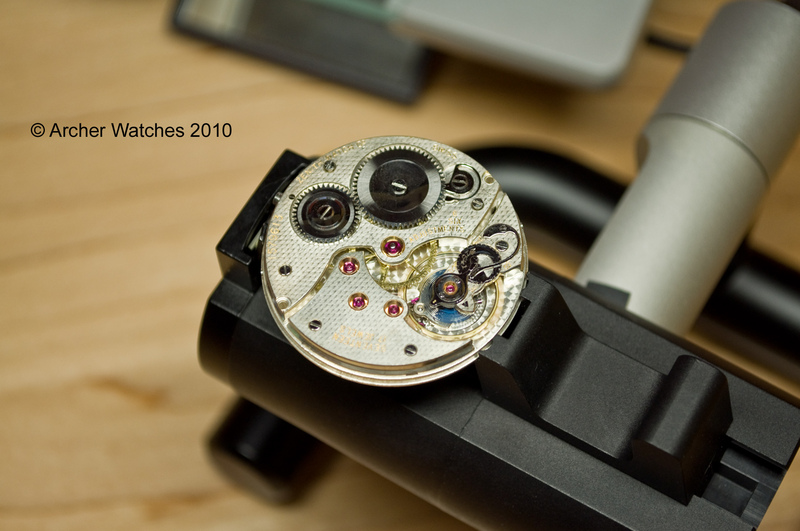 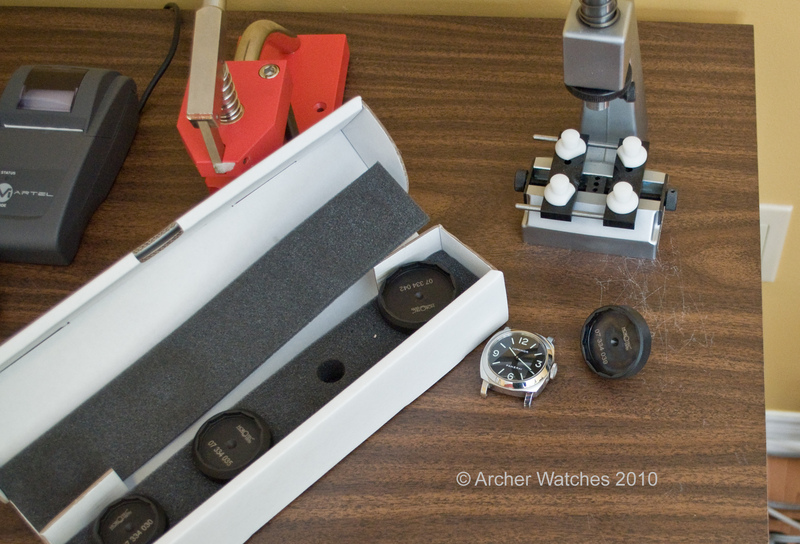 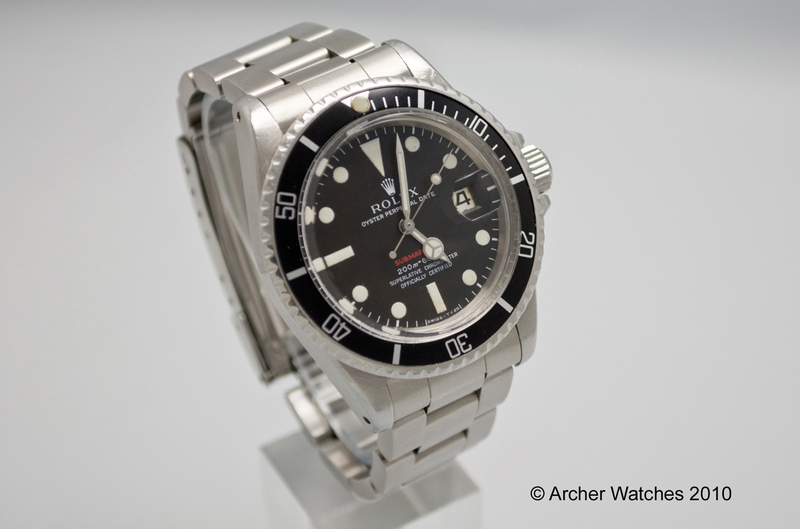 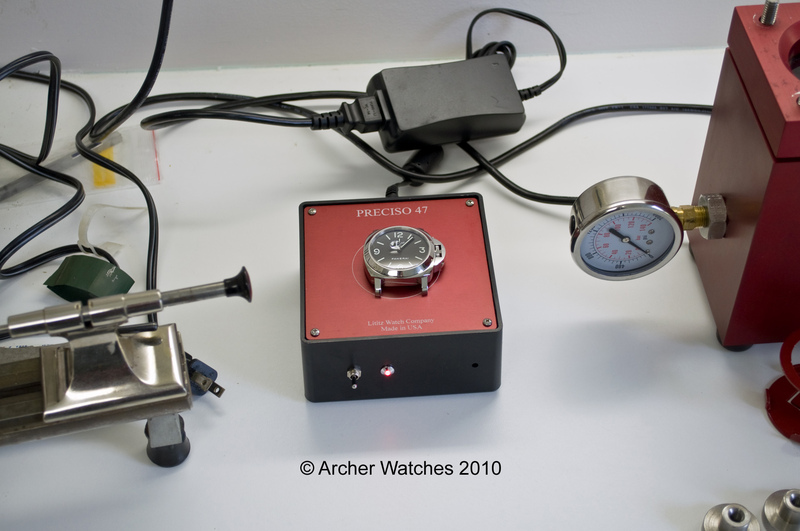 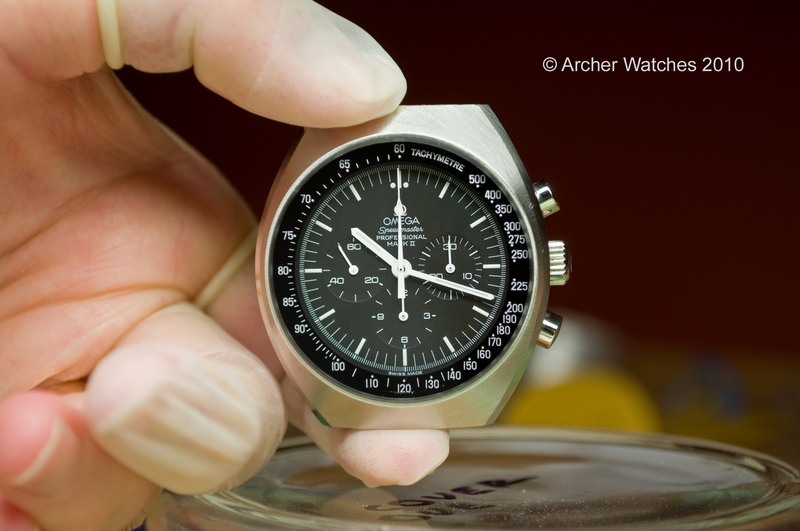 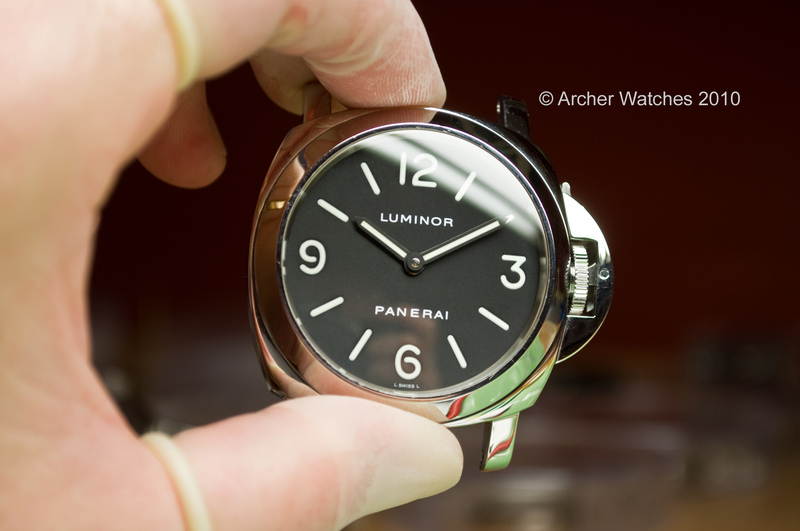 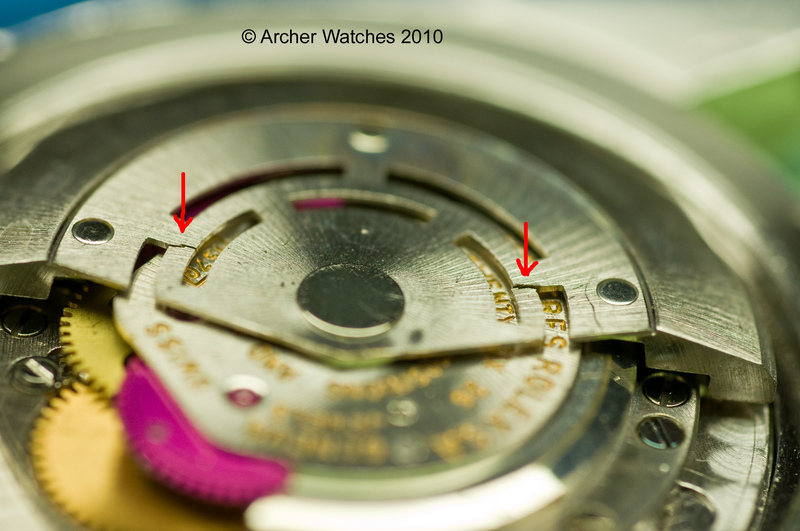 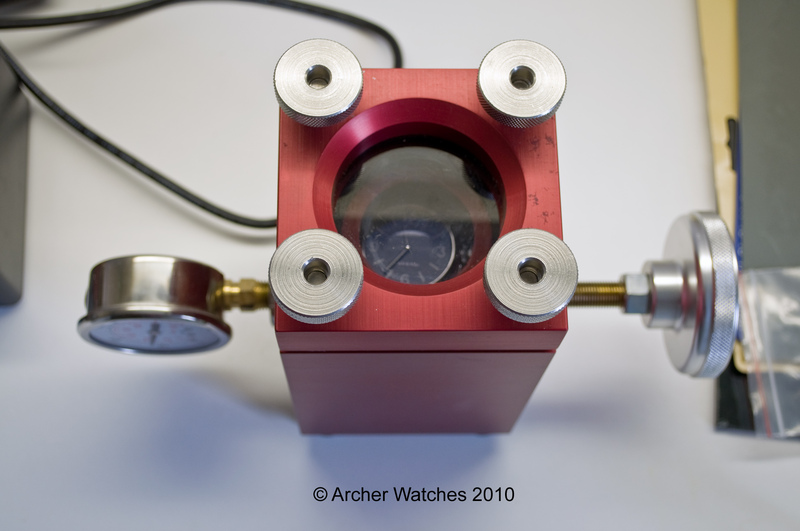 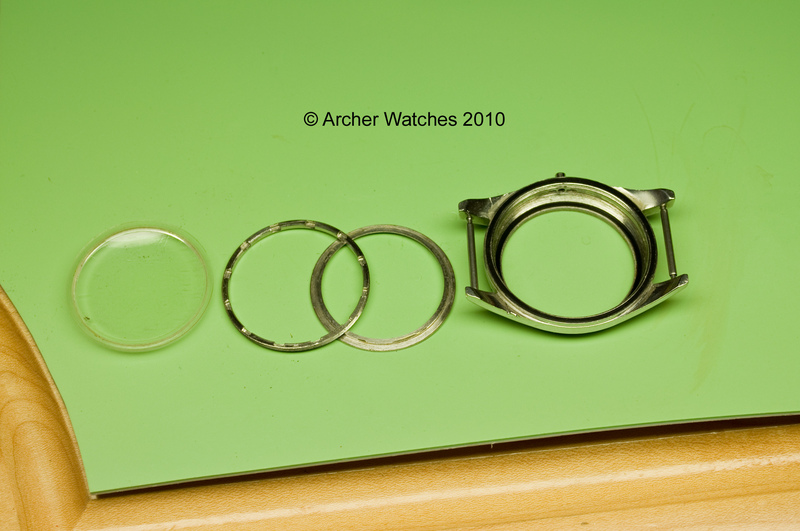 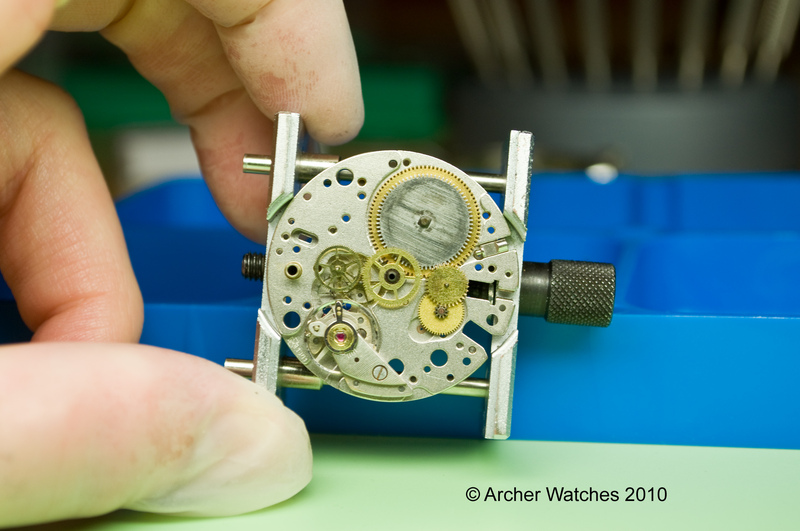 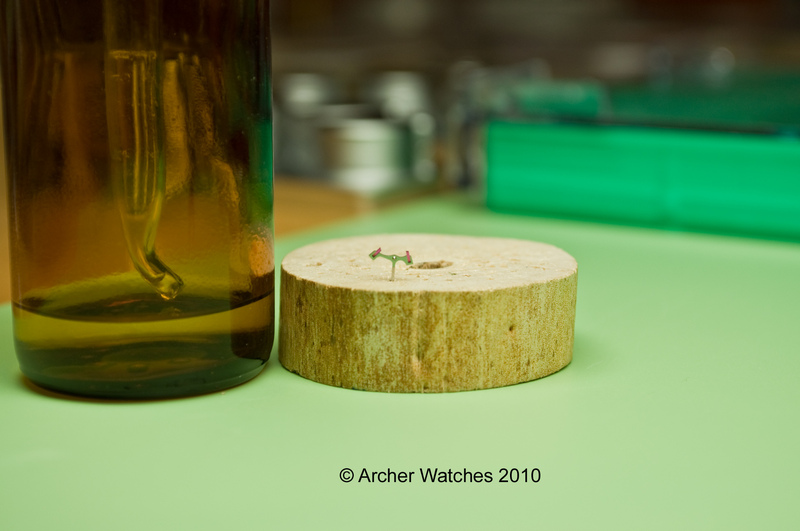 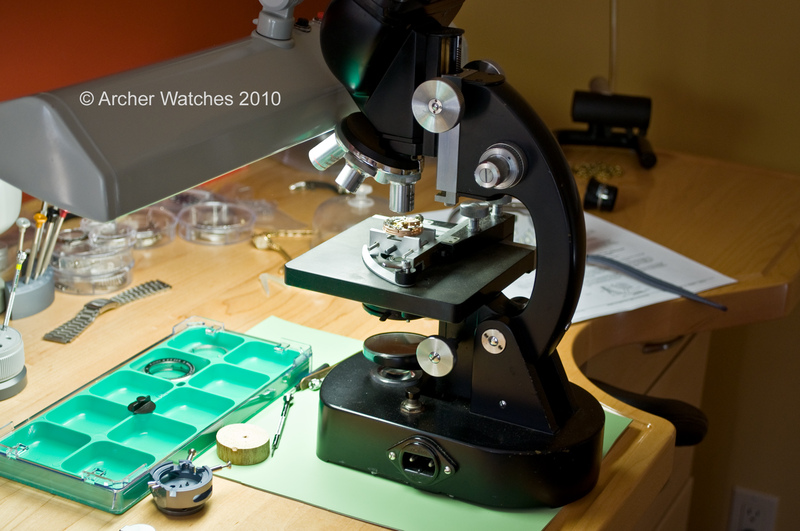 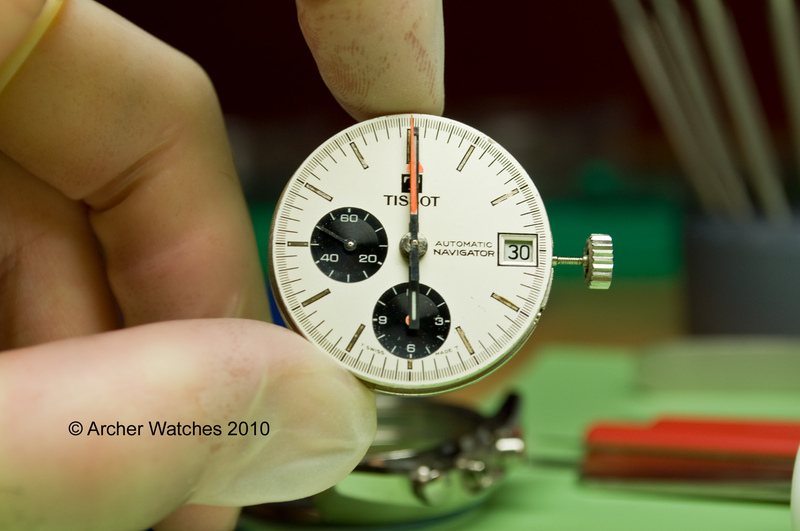 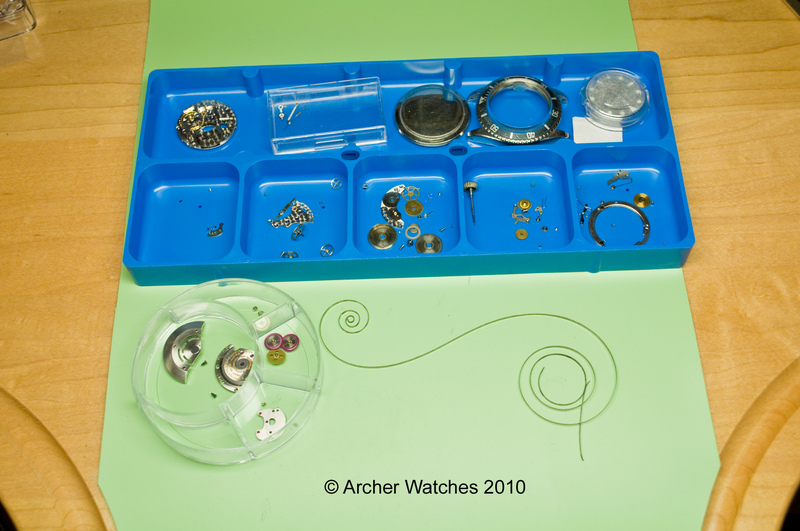 You are currently browsing the Archer Watches Blog blog archives for December, 2010.